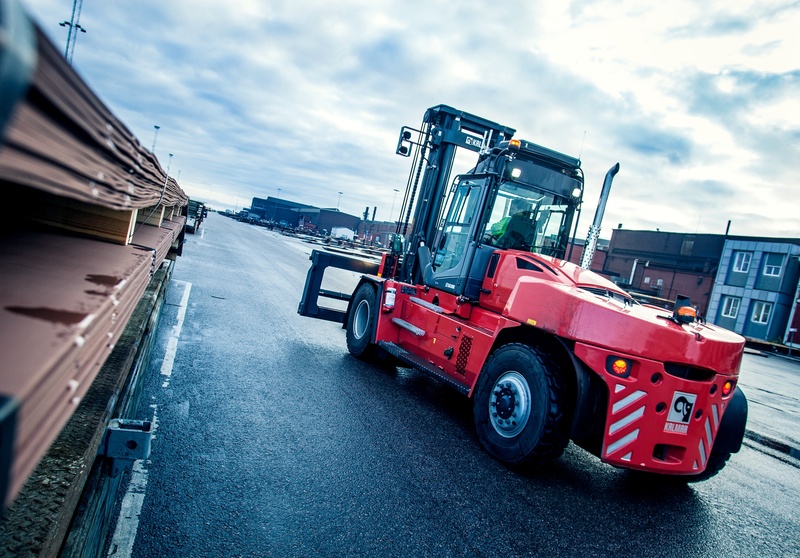 Kalmar, part of Cargotec, has today announced that it will start cooperation with SSAB in Sweden to develop a hydrogen-powered medium-range forklift truck. The aim is to find a more sustainable solution for our customer SSAB and help them to contribute in diminishing carbon dioxide emissions at the site. 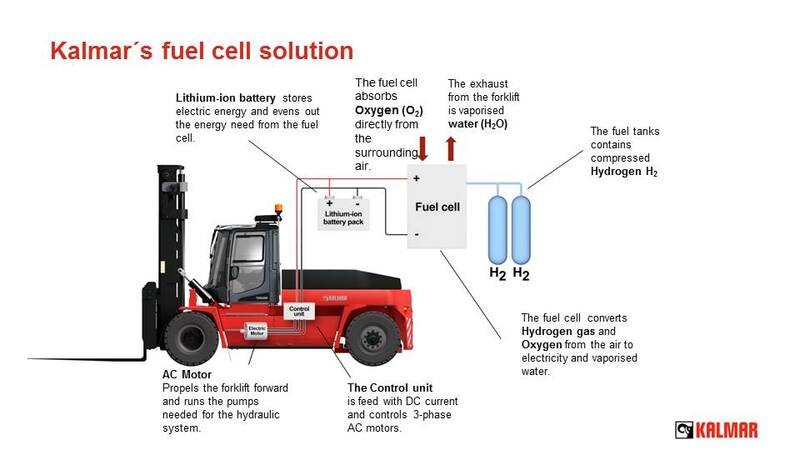 The forklift truck to be developed will have a lift capacity of 9-18 tons and it will use hydrogen gas as fuel. As the exhaust will be only water, the machine will provide a more environmentally sound solution for material handling. The project will last for approximately two years and it will include the development, demonstration and testing of the forklift truck. The equipment will be produced by Kalmar to be used at the SSAB production facility in Oxelösund, Sweden. Thomas Malmborg, Vice President, Forklift Trucks at Kalmar, says: "Kalmar's strategy is to become a leading provider of sustainable solutions for heavy lifting equipment and this initiative demonstrates our aim to co-create with the leading players." Jacob Sandberg, Vice President Production & Product Development at SSAB, says: "This is a very good project for SSAB in Oxelösund, where we can now really study the possibilities to reduce our fossil dependence. In addition to completely changing the fuel, we also get a better machine."